Join us for Ungava Gin sampling! 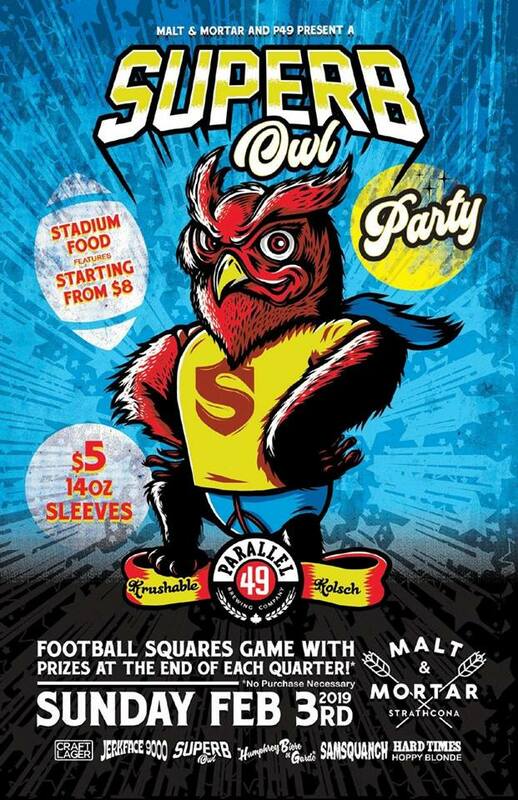 DJ from 5pm to 8pm! Join us for the Canada Day long weekend – featuring $11 Maple Bacon Poutine, and $5 Big Rock Maple Lager (14 oz)! It is almost patio season! Come check out our new menu. 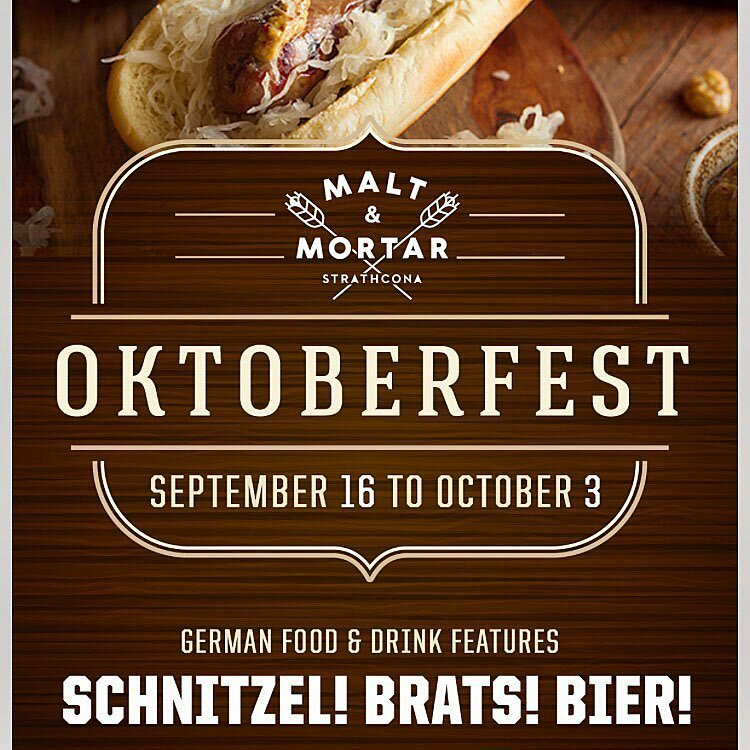 Malt & Mortar celebrates our first Octoberfest, September 16th – October 3rd. Bier & brats abound! Stop by for our German inspired food and drink features. Prost! C&E Railway Builds the first buildings in Strathcona.